The Head Graphene XT Extreme Pro features all of the benefits of the XT Extreme MP in a heavier, stiffer version. 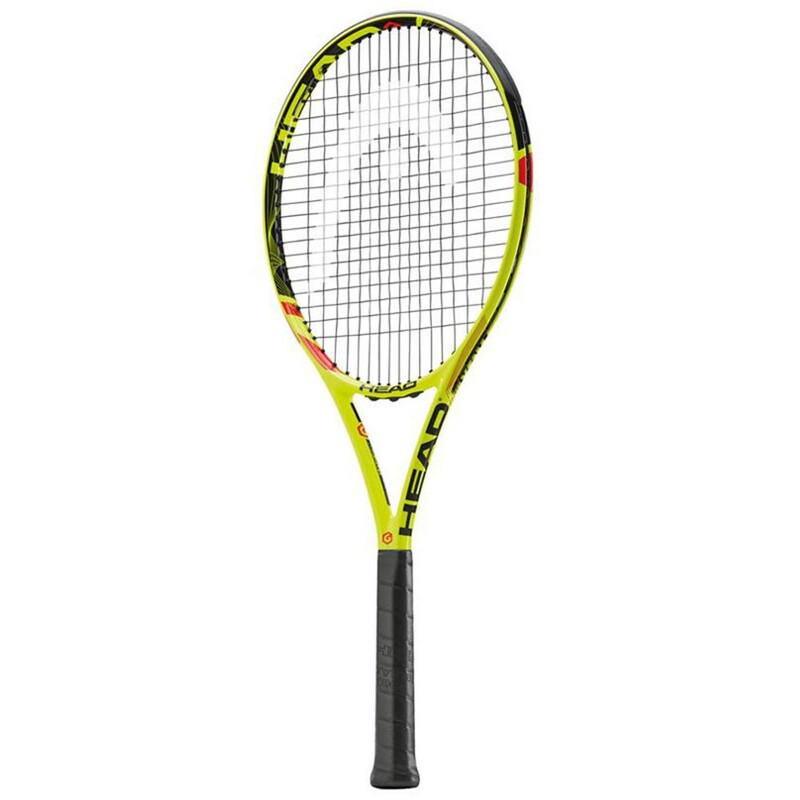 The Graphene XT Extreme Pro is an aggressive tour racquet that provides all of the extra touch, power and massive spin you want for an aggressive game. Re-engineered Graphene technology, Graphene XT racquets are 30% stronger providing an optimized weight distribution for a faster swing and more power. Continues the S-Tech grommet system, which along with the continued use of lightweight Innegra fiber improves shock absorption and stability. 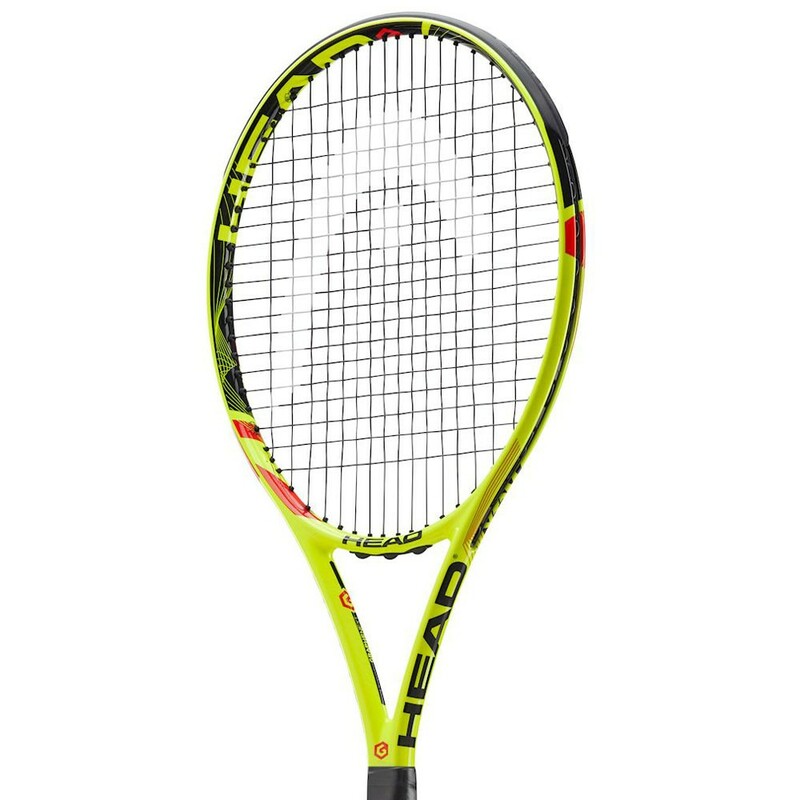 Head has kept the specifications of the Graphene XT similar to that of Graphene Extreme Pro, offering a 100 square inch head, wider 24/26/23mm tapered beam, standard 27 inch length, and 11.7 oz. strung weight. Slightly rounded head shape as used on past generations of Extremes for improved spin potential. Open 16x19 string pattern for enhanced spin and forgiveness.